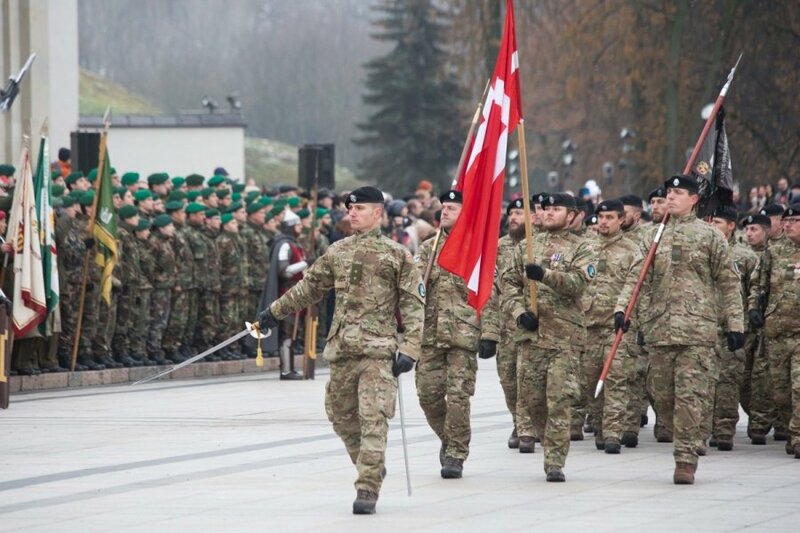 Inadequatetly, only 35-percent manned Lithuanian army is not capable of actually defending the country, says chief presidential advisor on foreign affairs Jovita Neliupšienė. She stressed that this situation is what inspired the decision to restore a conscript army. According to the presidential advisor, the country must reinstate compulsory military conscription due to changes in the geopolitical situation as the current threats to the state's security are very different from those back in 2006 or 2008, when the government decided to transition to professional troops. "What we see today at our borders - the ongoing military trainings, use of force in Ukraine, and threats to do the same in other neighbouring countries - is something that forces us to get ready to defend our state properly," she said in an interview to the radio Žinių Radijas. In the view of Neliupšienė, Lithuania is not doing anything extraordinary by restoring a conscript army. She says that other countries provide for the same under necessity. 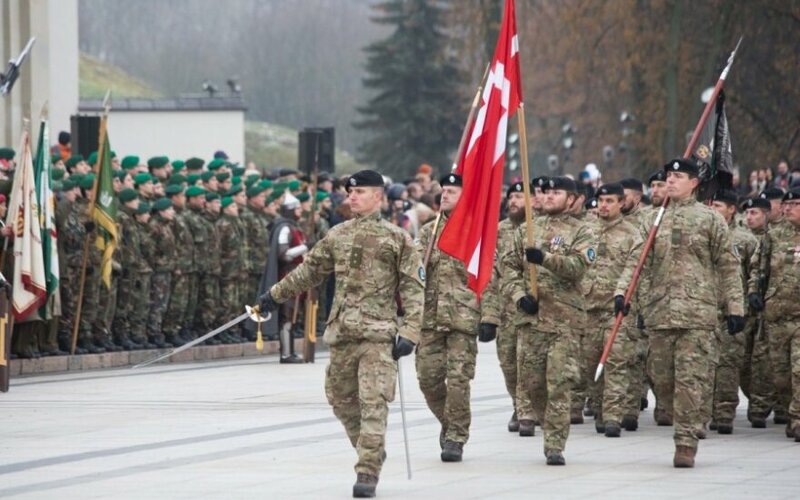 A conscript army is also reinstated or activated along with increasing threats in Sweden, Germany, the Netherlands, and Italy, the presidential advisor said.